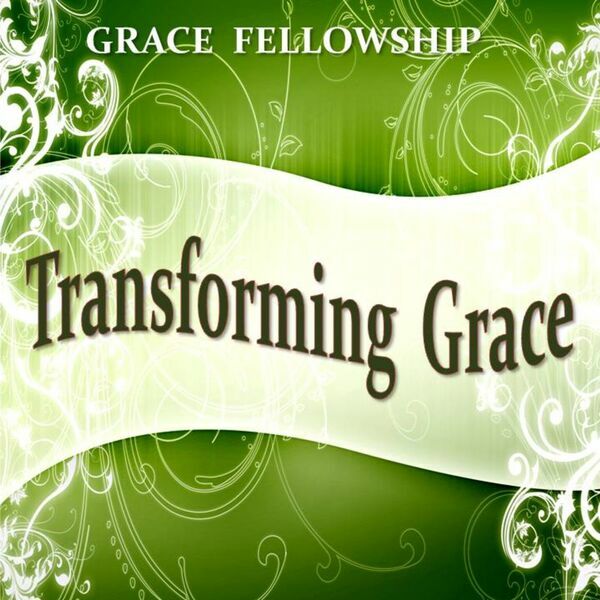 Description: This is the full recorded service of a Sacred Assembly that was held at Grace Fellowship in Greensboro, Georgia, on Sunday, February 1, 2015. This was a service calling God's people to examine themselves, confess and repent of sin, and renew their commitment to the Lord. This is the full recorded service of a Sacred Assembly that was held at Grace Fellowship in Greensboro, Georgia, on Sunday, February 1, 2015. This was a service calling God's people to examine themselves, confess and repent of sin, and renew their commitment to the Lord.